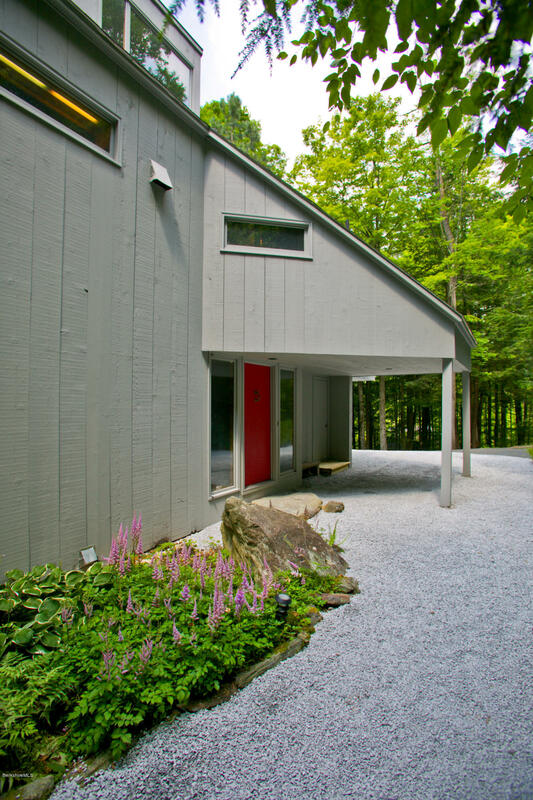 Stylish, modern home just over the hill from Tanglewood and Kripalu and moments from hiking at Olivia’s Overlook and Steven’s Glen. Designed by Alfredo de Vido, the Italian architect, this space makes wonderful use of angles and light. An easy living house with open and private spaces, every space well thought out and every inch well utilized. This is the home for someone who likes clean lines and something just a little different. 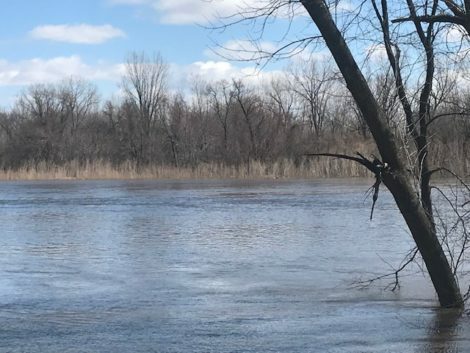 Abuts protected land on two sides. 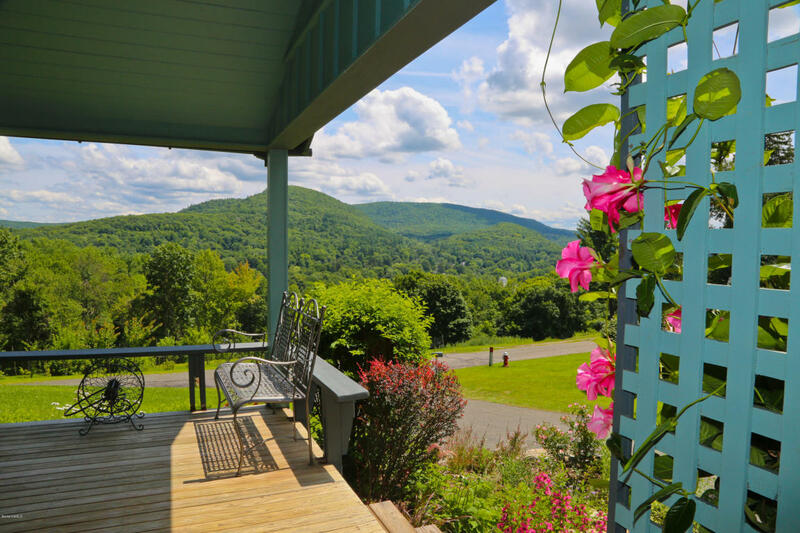 Enjoy expansive western views from this stylish log home perched on 14 acres. Horse lovers will delight in the four-stall barn, plenty of pasture area and loads of privacy. Open living area with cathedral ceilings, a true cook’s kitchen with a six-burner Viking stove and farmhouse sink. A large stone fireplace is flanked by floor to ceiling windows so you never miss the views. Off the kitchen/dining area is an open deck. The master also has its own balcony. Upstairs, two large bedrooms give family or guests their own privacy. The lower level is finished for TV, pool, games or other activities. 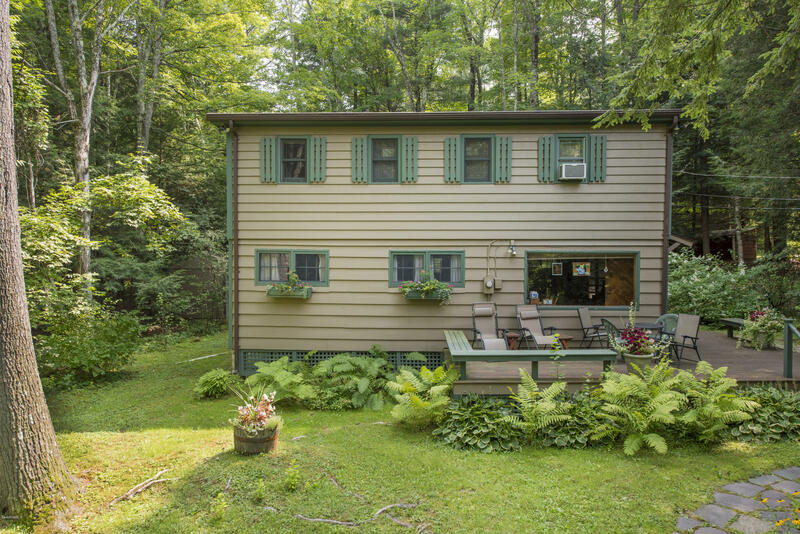 Desirable Beachwood Community cottage with access to Stockbridge Bowl. Well maintained Beachwood cottage. Four bedrooms, three on the main floor, a large master bedroom and bath on the second floor. Living/dining room with fireplace. Galley kitchen leading to a large comfortable screened porch. A short stroll to the Beachwood community beach. Private back yard with storage shed. Updated cottage next to a sweet stream and wildlife pond in North Egremont. 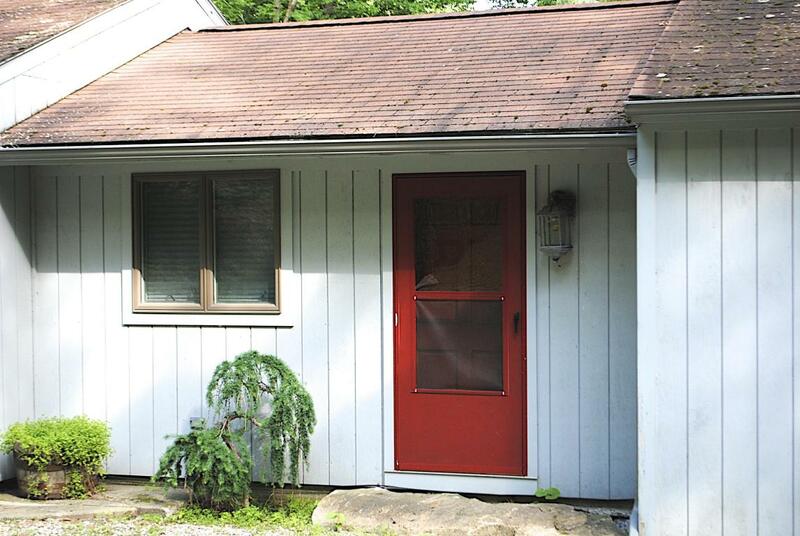 Stylishly redone two-bedroom home with deck. Located on a desirable quiet road with higher-end homes. Peaceful and bucolic environs. Very near Egremont’s terrific restaurants. Just down the road from Catamount for skiing. 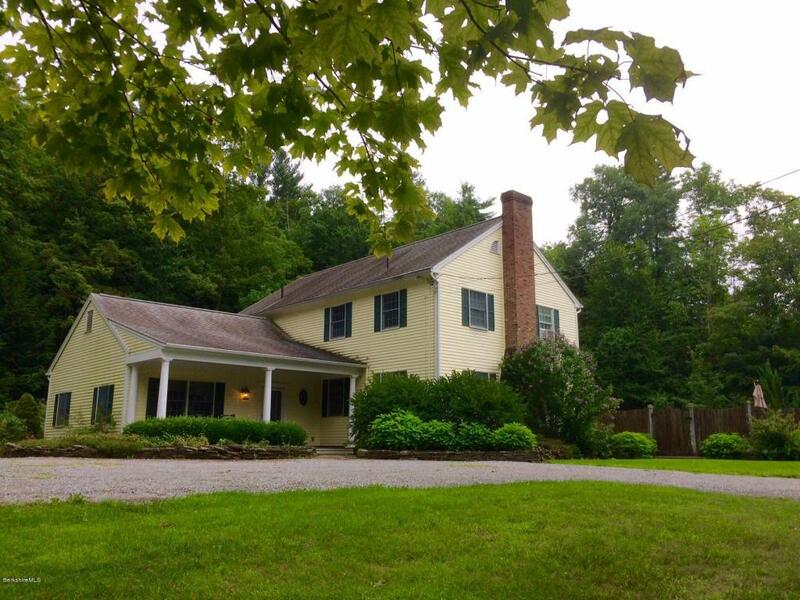 Five minutes to Great Barrington, but with Egremont’s lower taxes.. One-floor living. A great condo alternative or an Air BnB rental. Easy access to NYC commuting. Just blocks to the village from this very attractive Stockbridge home. Shingle-sided cottage with views from the rear deck. Glass-enclosed front porch. Open living feel from library, living and dining rooms. Convenient galley kitchen. Three bedrooms, two baths. Near Berkshire Theater Festival. Near public tennis courts and all that Stockbridge has to offer. A remarkable turnkey family home in the much sought after school district of Richmond. Its gourmet kitchen is an entertainer’s dream, with hardwood floors flowing seamlessly from room to room with multiple spaces to make your own. Upstairs a sliding barn door leads you to the master bedroom suite. A newly updated bathroom and two large guest rooms finish this floor. The year-round sunroom looks over the private heated pool and large fenced-in deck that is surrounded by beautifully manicured gardens. 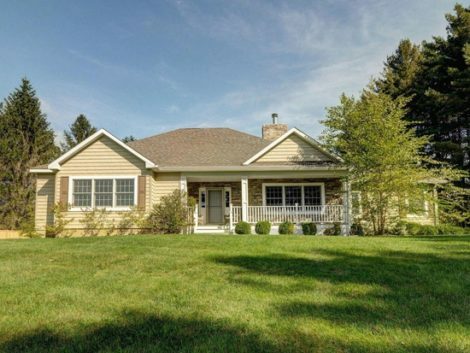 With a fire pit patio in the woods, a two-car garage and a potting shed, this house is waiting to be called home. 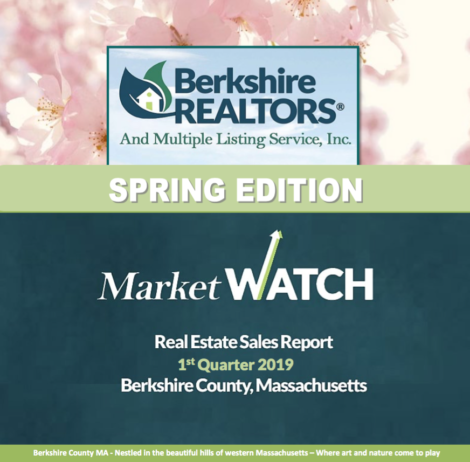 Year-round lake life living! 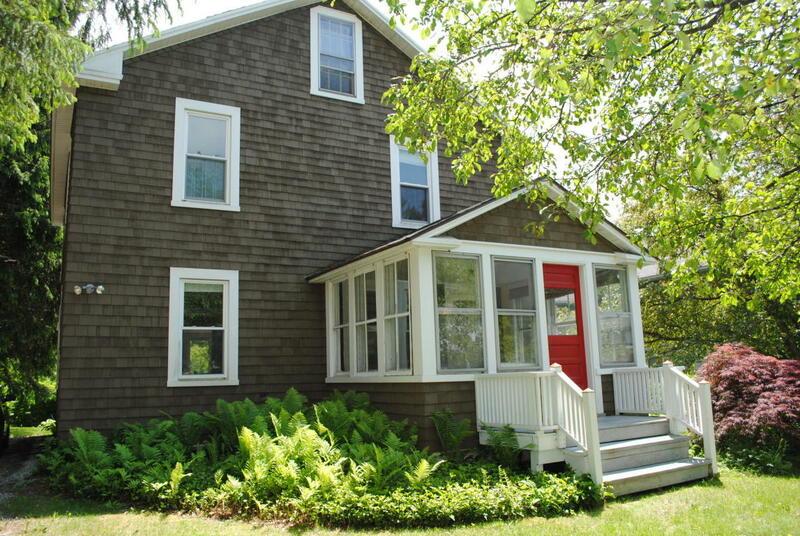 This stylish cottage has a spacious master suite on the second floor. Two more bedrooms and another full bath are on the first floor. Nice sized lot with landscaping. 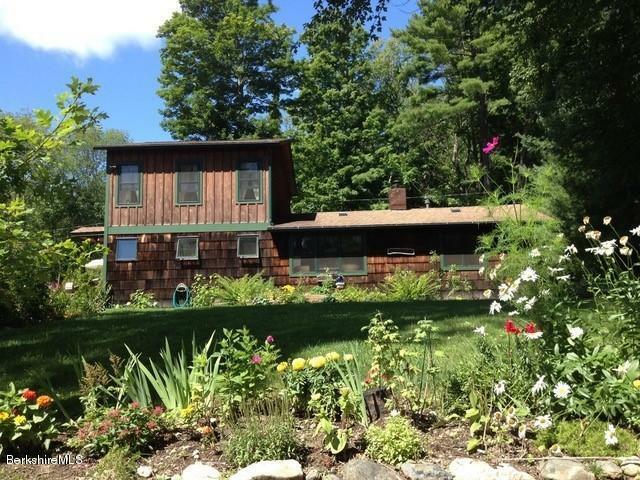 Deeded lake access is across the street. Location, Location. 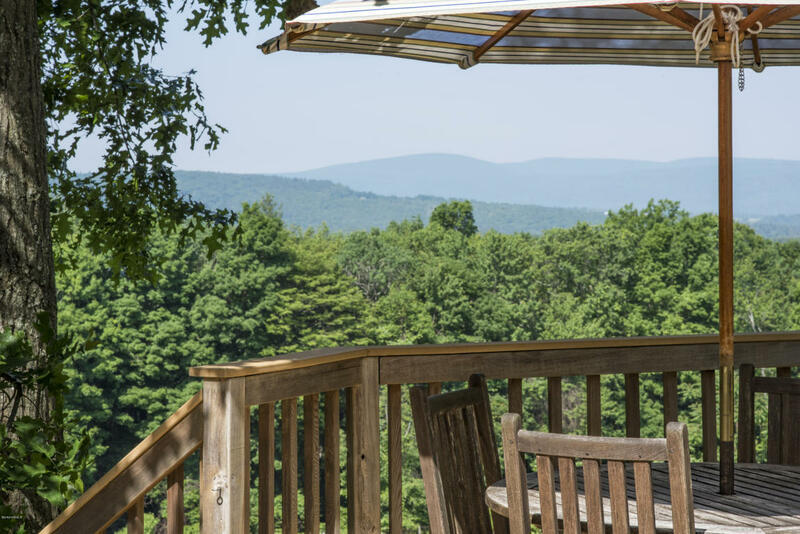 Watch Eagles soar against the mountain from this home perched on a hill overlooking the town of Great Barrington. Walk to Main Street from this dead-end street. 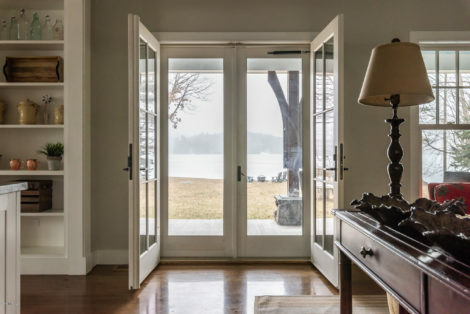 Lake Mansfield is also a short walk from your door. Situated on a large lot that extends from Knob Hill to Mansfield Lane. One-of-a-kind location. Would love to see some houses I could afford! Anything in the $200,000s?